Guest Post by Dr. Rajib Roy, MD. Do you have a dermatology practice website? 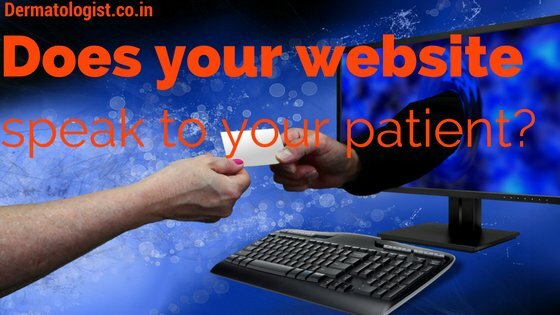 Does your website speak to you and your patients?